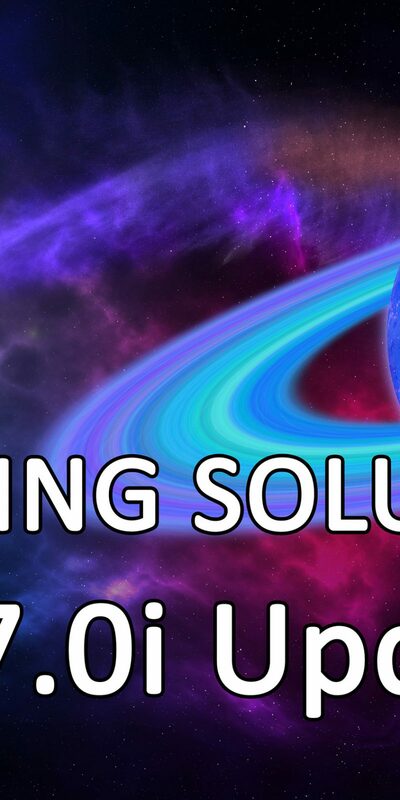 Greetings Space Cadets, The v1.7.0i update is ready for distribution. Please watch our video for instruction on how to operate the new Bulk customer payments. Download the complete version history here. 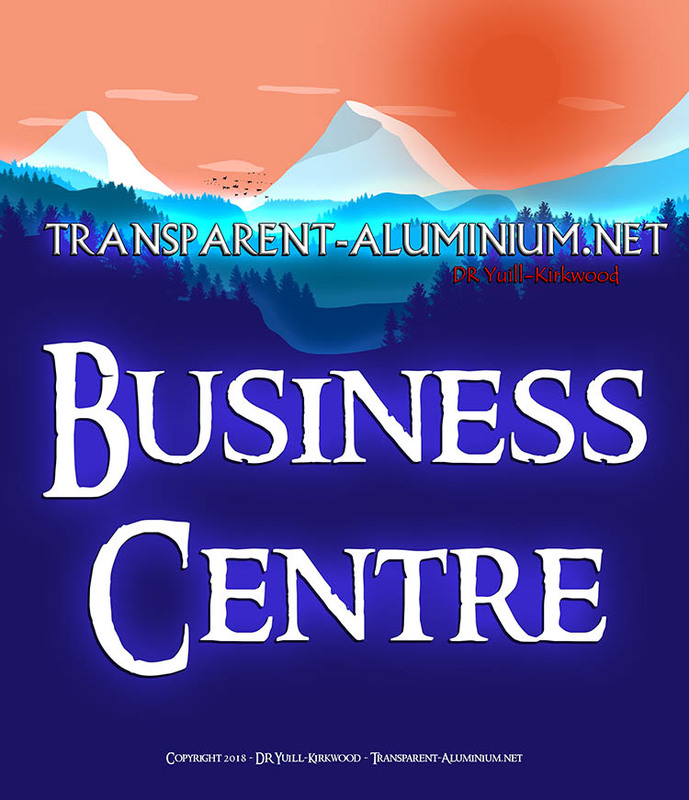 You can also learn more about our Accounting Solutions software in our Business Center, and find further support here. 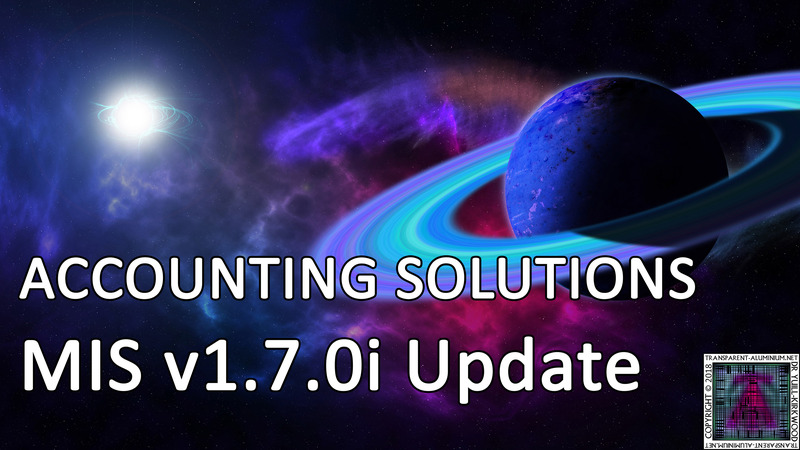 Accounting Solutions: MIS v1.7.0i Update Reviewed by DR Ravenholm on May 25, 2018 .